According to Peter, Jesus did not take up his cross so that we would not have to. He took up his cross so that we would choose to do so also. This is Part II of our series, God of the Persecuted: What The Lives Of Persecuted Believers Teach Us About The Nature Of God. (Click here to see Part I.) In Part II, what we’ve learned is that the existence of two millennia of martyrs shows that the cross is intended as a pattern for normal Christian living, not a punctiliar event that exempts us from the pattern. The cross sets us free not from carrying it but from a cross-less life, which, as Jesus says, is–no matter how it may appear–the essence of burden, the definition of lostness. To turn the language of the worship song upside down, Jesus did not come to carry our cross or to set us free from laying down our lives. He came to show us that carrying our cross and laying down our lives are not only the appropriate response to but also the means of grace by which we come to experience God’s amazing grace in deeper and more amazing ways. 32 And what more shall I say? I do not have time to tell about Gideon, Barak,Samson and Jephthah, about David and Samuel and the prophets, 33 who through faith conquered kingdoms, administered justice, and gained what was promised; who shut the mouths of lions, 34 quenched the fury of the flames,and escaped the edge of the sword; whose weakness was turned to strength;and who became powerful in battle and routed foreign armies. 35 Women received back their dead, raised to life again. There were others who were tortured, refusing to be released so that they might gain an even better resurrection. 36 Some faced jeers and flogging, and even chains and imprisonment. 37 They were put to death by stoning;[e] they were sawed in two; they were killed by the sword. They went about in sheepskins and goatskins,destitute, persecuted and mistreated— 38 the world was not worthy of them. They wandered in deserts and mountains, living in caves and in holes in the ground. And then in Hebrews 12 he exhorts us to emulate them. This entry was posted in persecution, Uncategorized and tagged carry your cross, Hebrews 12, This is Amazing Grace. Bookmark the permalink. I absolutely love your blogs (words and teachings!). You are SOOOOO right – the western mindset needs more teaching like yours! Thank you! Reblogged this on slow down. live simply. love purely..
You don’t really expect me to suffer!!!!!!! By and large the Western Church doesn’t seem to get it. We want a comfortable gospel that requires us to receive all the good stuff without service, sacrifice or self-denial. There are exceptions to the rule but this seems to be the mindset. Perhaps if we understood better the call to suffer we would also understand better the place of community. An individualistic gospel looks at my comfort. A community gospel looks at the good of the entire body. 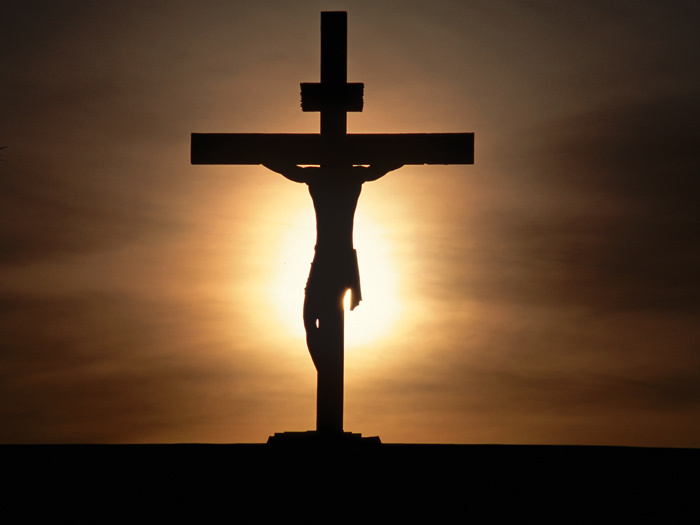 While the content of this blog is dead on, I’m gonna take a sec and suggest that the song writer had intended the “cross taken” to mean that “on that day”, the cross i (and all humanity) deserved, was taken on by Him. In the context of the song phrases, “He took my place (that day)”; “…laid down His life (that day)”; “…Set me free (that day)”. Songs have a lot of restrictions in trying to communicate an entire idea in often only 2 words that rhyme. i would lean toward context on this one unless the singer has made other statements that call his theology to question. I like the message of this blog, and at the same time, I’m not ready to hold this particular singer accountable to an entire western strain of theology that unfortunately does exist in defined camps. I hope this explanation will give Pastor Foley a new peace when next hearing that song of gratitude. Good to hear from you, Todd! I definitely would not presume to judge either songwriter Phil Wickham’s heart or his lyrics–he is the Lord’s servant, and the Lord is able to make him stand (Rom 14:4). I do think, however, that the worship words we choose are very key, since songs teach us about theology both intentionally and unintentionally. I think we live in a day and age where popular theology does trend toward the idea that Christ has freed us from the cross. That’s why when the song appears in worship before I preach, I substitute the word “sins” for “cross” (“That You would take my place/That You would bear my sins”) and that way both the theology and the rhyme still seem to work pretty OK.
Agree that we must be diligent to choose truthful worship songs…this is an enormous concept to grasp and I want to continue studying and memorising key scriptures. It is helpful, to me, to remember that only Jesus’ martyrdom saves people. Jesus was the only deity. None of his followers’ deaths, not even those mentioned in Hebrews, saved souls. None of the people listed in Hebrews were diety–they were people just like us. Thank you for this ministry of writing.